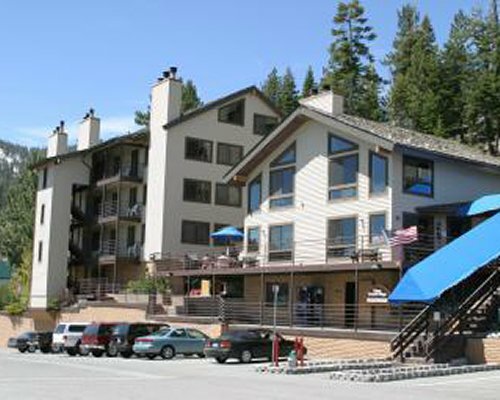 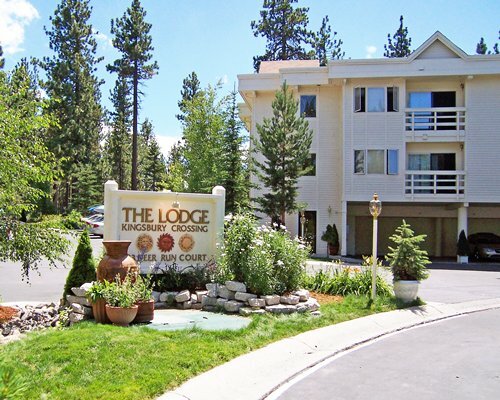 The GeoHoliday Club at Kingsbury Crossing is conveniently located within a half mile of Lake Tahoe, where guests can enjoy a wealth of water activities. 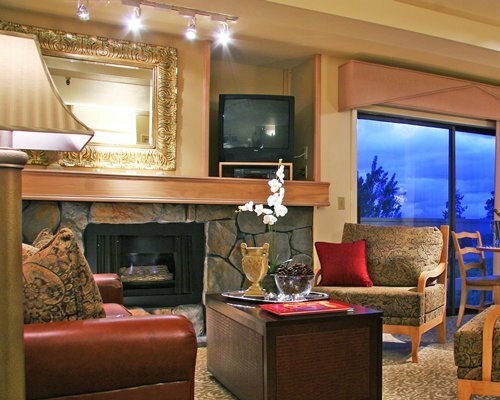 In the winter months the resort's on-site amenities including a sauna, whirlpool and hot tub become particularly attractive as the skiers and boarders return home from a long day on the slopes. 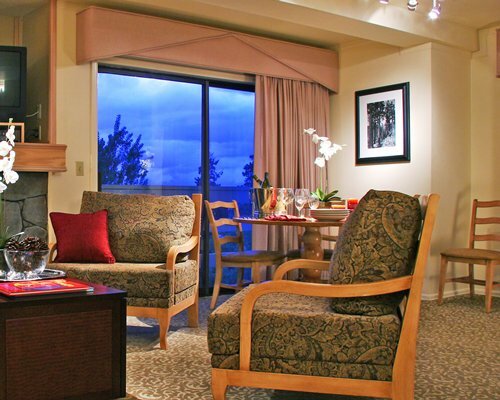 Tending to all guests, the resort's concierge is available to assist with any questions you may have about what to do in the area. 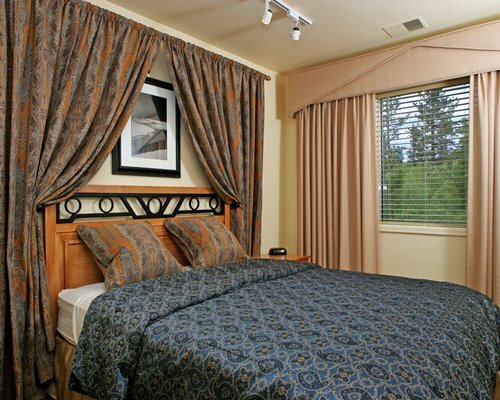 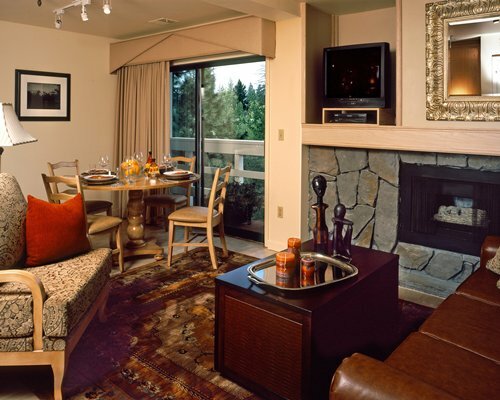 The one-bedroom accommodations sleep up to four (2 privately) in a comfortable ski- lodge environment that boasts home-away-from-home conveniences. 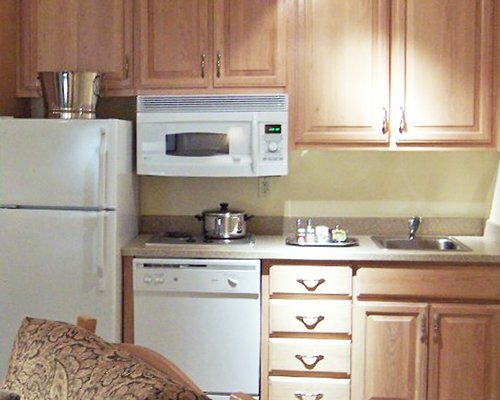 Partial or full kitchens are available in all the units and laundry facilities are also available to guests. 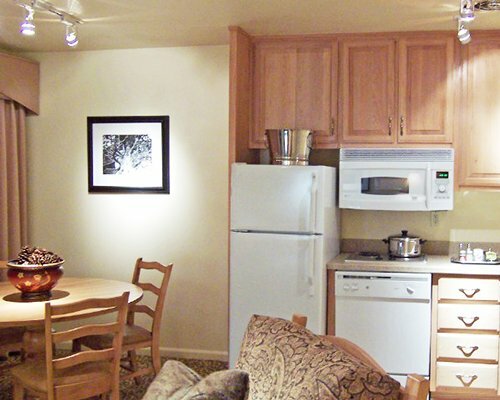 Complimentary WI-FI in all suites.